We've been supporting artists and the community for 40 years! 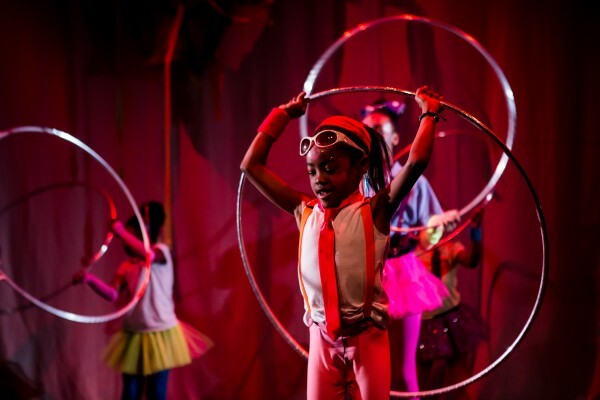 Jacksons Lane commissioned leading arts consultants BOP Consulting to discover how our presence in the community brings in growth to the economy and for other businesses locally. BOP researched audience behaviours, where visitors to us spent money, and whether they would have been spending that locally whether or not we were here. Jacksons Lane generates £1.945m for the local economy every year, and is the equivalent of supporting 60 additional jobs. The subsidy received by Jacksons Lane is extremely effective in helping to support the local economy. For each £1 of support invested by Haringey Council, £17.65 is generated for the local economy.